FSA’s SL-K Modular Adventure Chainring 30T is a 90 bcd inner chainring compatible with a 46T outer ring, making it ideal for gravel, adventure, and backpacking cycling. 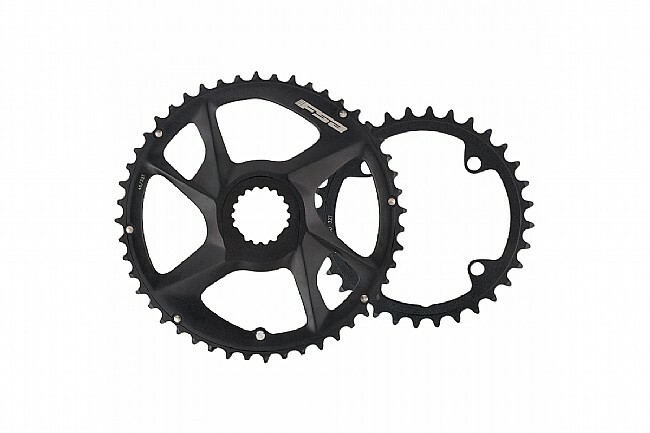 This 30T inner chainring is compatible with FSA’s SL-K Modular Adventure Crank. For optimal use, Shimano and SRAM 10/11-speed and Campagnolo 10-speed drivetrains are recommended.